State spending is a major area of concern of many in Iowa, especially when government continues to demand more taxpayer dollars. The Iowa code already limits the legislature to spend up to 99 percent of the projected revenues, but this is a weak spending limitation law. Currently, 15 states have a spending limitation requirement written into their constitutions. Although spending limitations can vary in their strength and design, they provide both a protection for taxpayers and sound fiscal policy by keeping spending in check. As the legislature debates another round of deappropriations because of lower than expected revenues, it should be noted that Iowa collected close to $8.4 billion in revenue over the past twelve months. The reasons for slow revenue growth in Iowa can be debated, but the fact remains that Iowa must address spending. Strengthening the 99 percent spending limitation would help slow the growth of state spending. Constitutional scholar Rob Natelson wrote that “history teaches that politicians seldom control spending unless the constitution that regulates their conduct requires them to do so and the courts choose to enforce the constitution.” This problem is clearly seen at federal level with the uncontrollable spending that has resulted in a $20 trillion national debt. If lawmakers are successful in keeping spending low and reducing the tax burden they will be encouraging Iowa’s economy to grow and at the same time be respectful of taxpayer’s dollars. 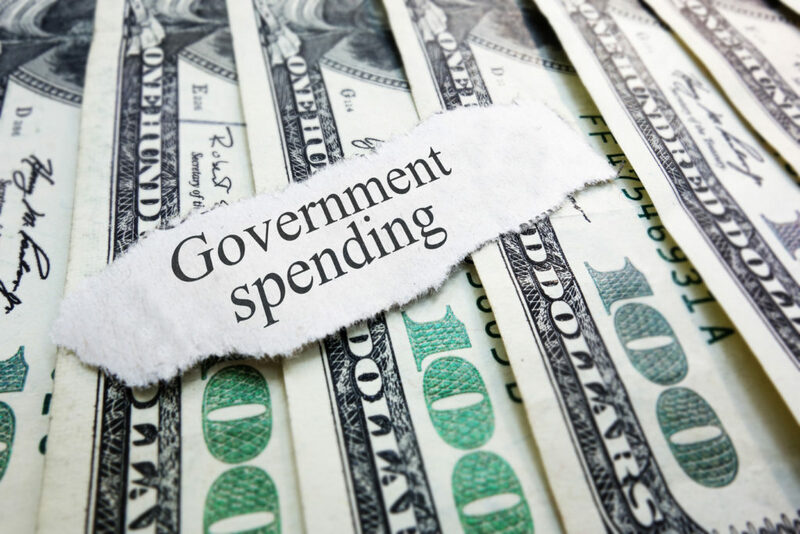 Natelson argues that “raising taxes and spending usually impedes, rather than stimulates, state economies.” Policymakers need to remember government spending is not the solution for economic growth, nor can government solve every policy problem. Several states have demonstrated lower levels of spending and taxation not only lead to economic growth, but also the ability to adequately fund the priorities of state government. Iowa taxpayers deserve constitutional protection and the best way to do this is to protect taxpayer interests through a stronger spending limit.